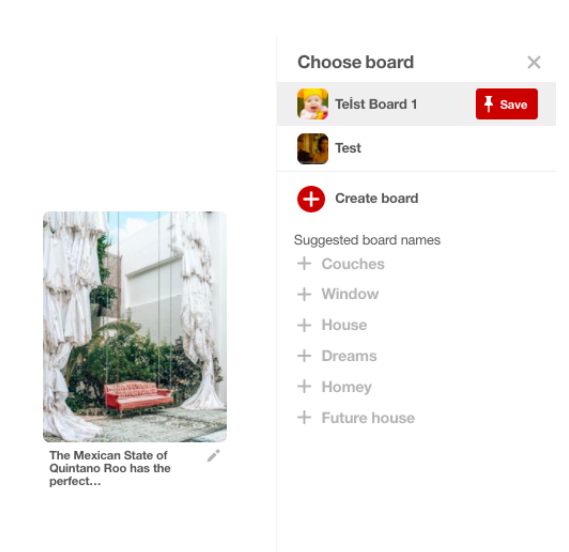 How can I save pins to my Pinterest board through Q-rator? Pinterest doesn't allow repins through third-party apps. But here's how you can save all the interesting pins you have discovered through Q-rator. Click ON the pin that you would like to share (and not on Share This Post). 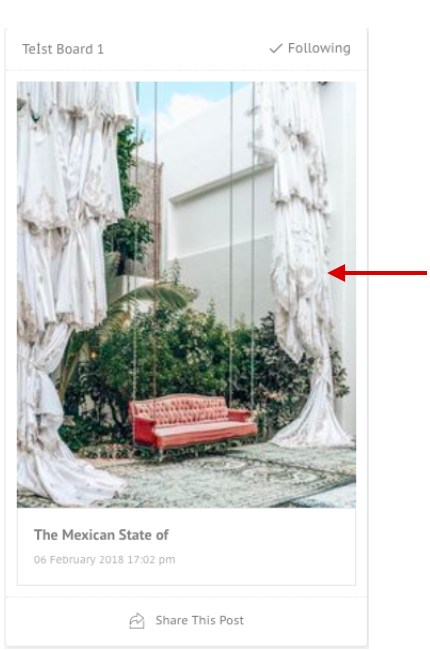 This will re-direct you to your Pinterest account. 2. Click on Save and choose your board.